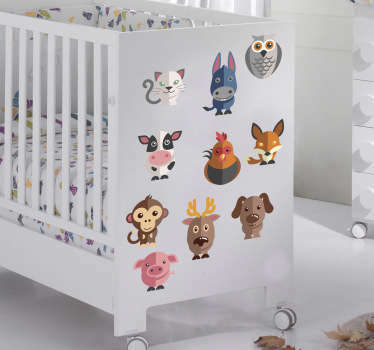 More animal themed designs. 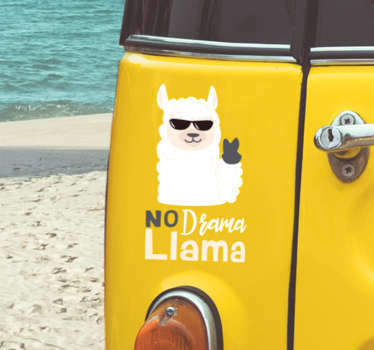 A variety of stickers inspired by animals from around the world. 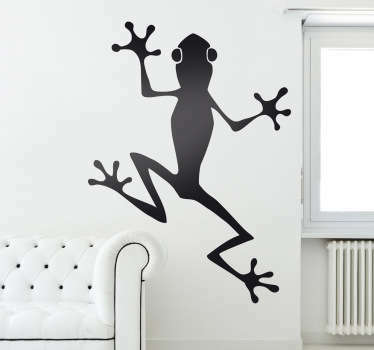 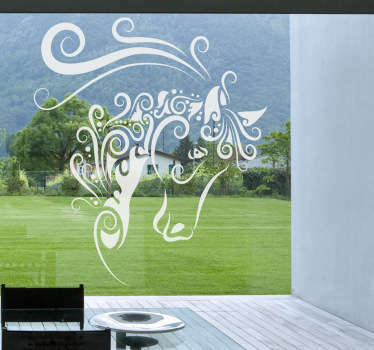 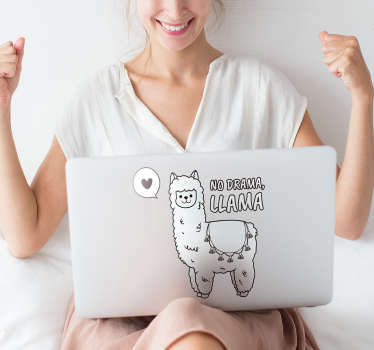 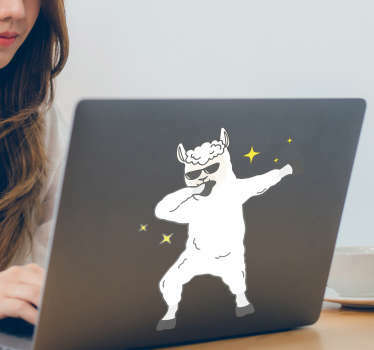 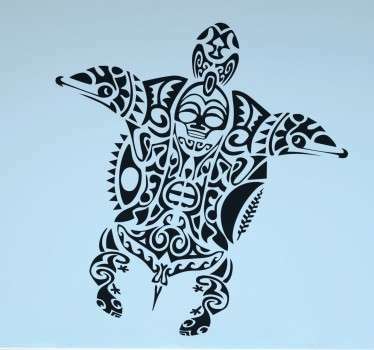 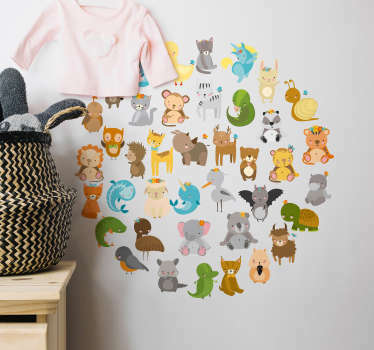 Animal and nature lovers are sure to find the perfect decal for them. 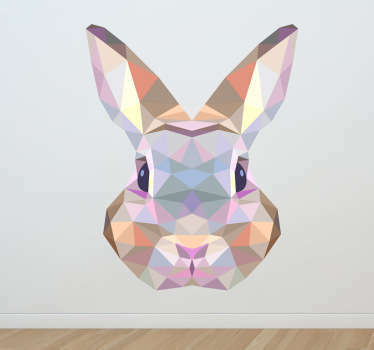 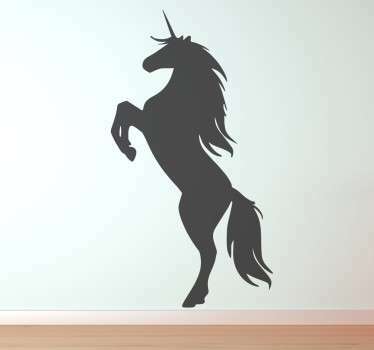 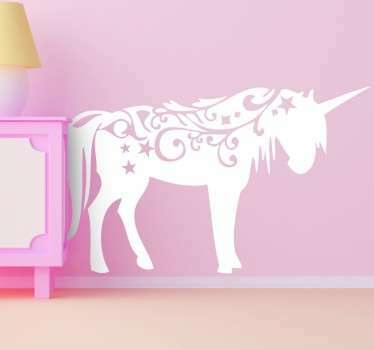 Choose your favourite creature to place on your wall; whether it be a koala bear or even a unicorn! 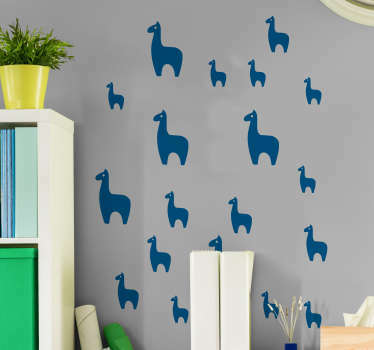 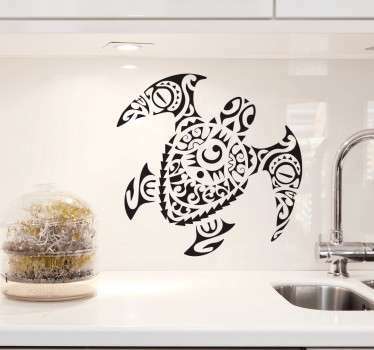 Create exciting and unique rooms easily with these animal decals. 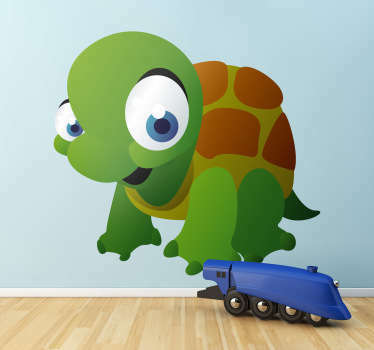 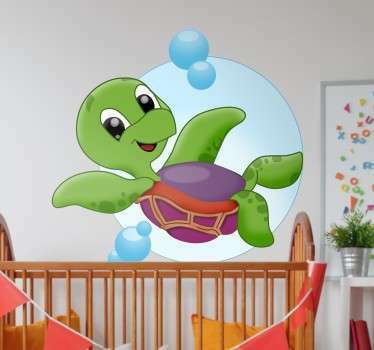 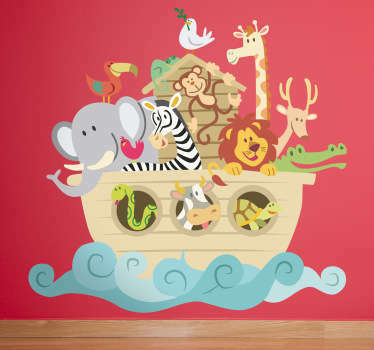 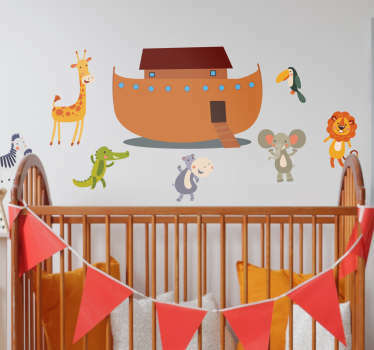 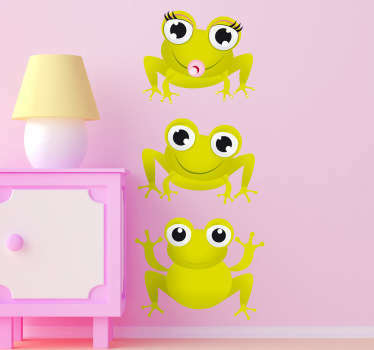 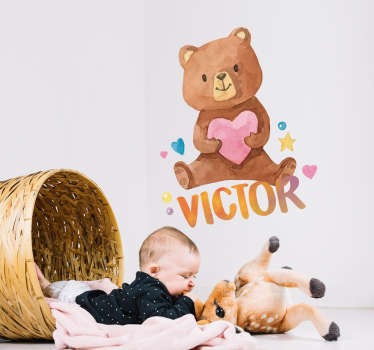 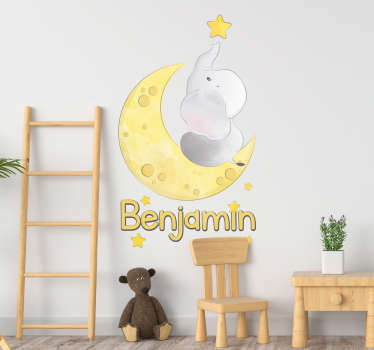 This fantastic collection of stickers with colourful and creative designs is especially ideal for decorating children's bedrooms in a fun way. 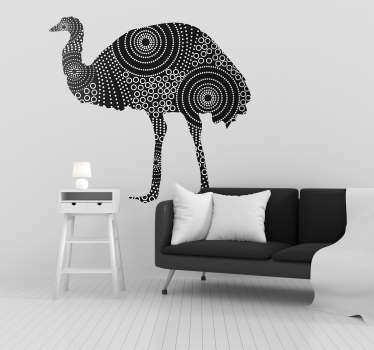 Available in a range of different sizes to suit you. 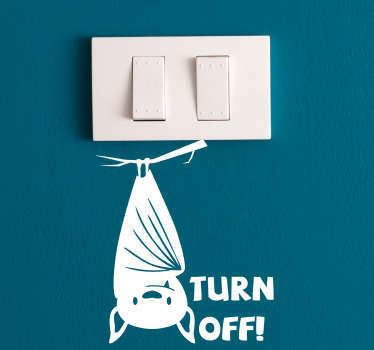 Easy to apply and remove without fuss.